2 colours + 1 silver foil design. 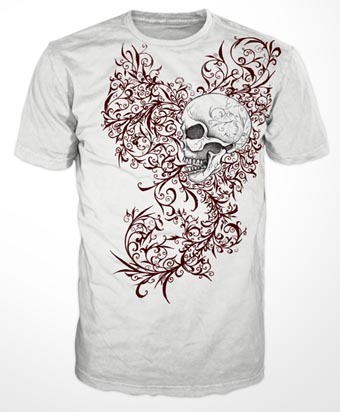 A tee design targeted at teenagers and young adults who interested to MMA. I also responsible for color separation for silk screen printing.